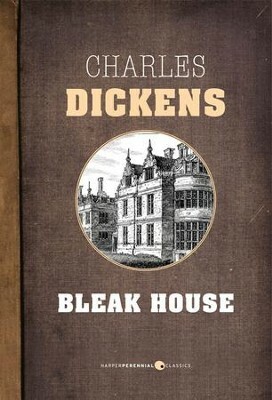 Charles Dickens’s tenth novel, Bleak House is the haunting story of Esther Summerson, John Jarndyce, and the lawyer Tulkinghorn, drawn together by one of England’s longest running litigations. Part murder mystery, part courtroom drama, and part romance, Bleak House is widely considered to be one of Dickens’s finest literary works. I'm the author/artist and I want to review Bleak House - eBook.